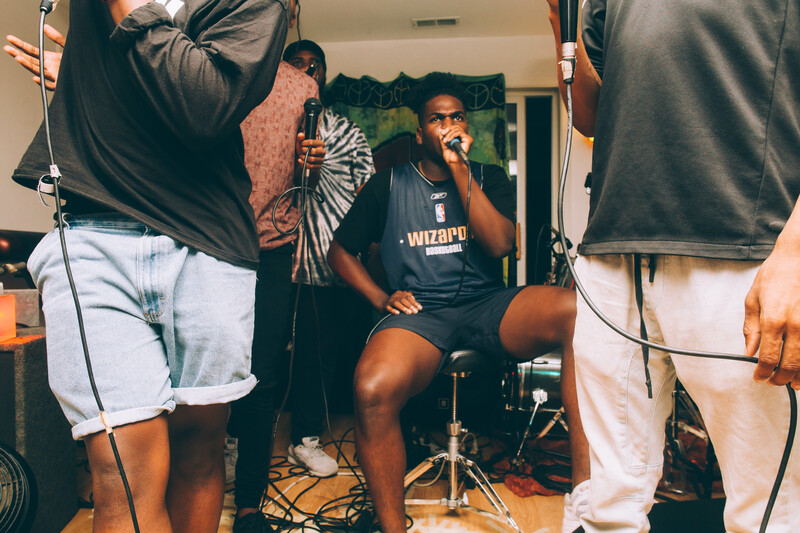 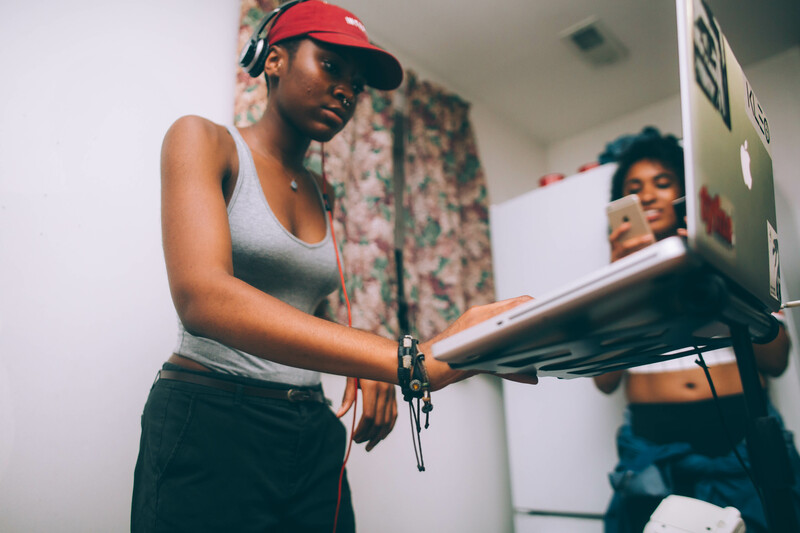 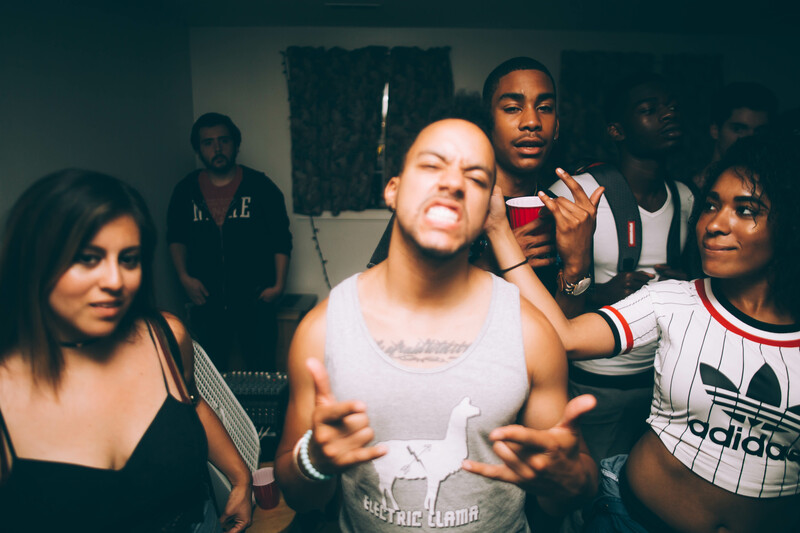 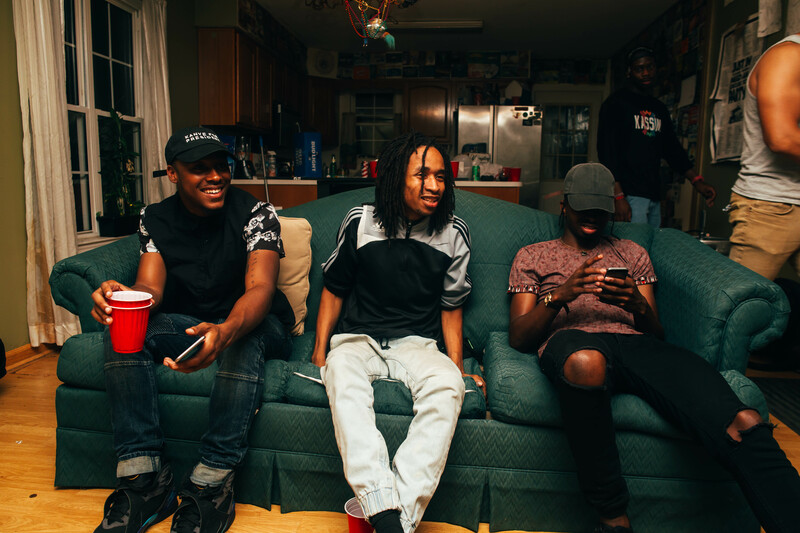 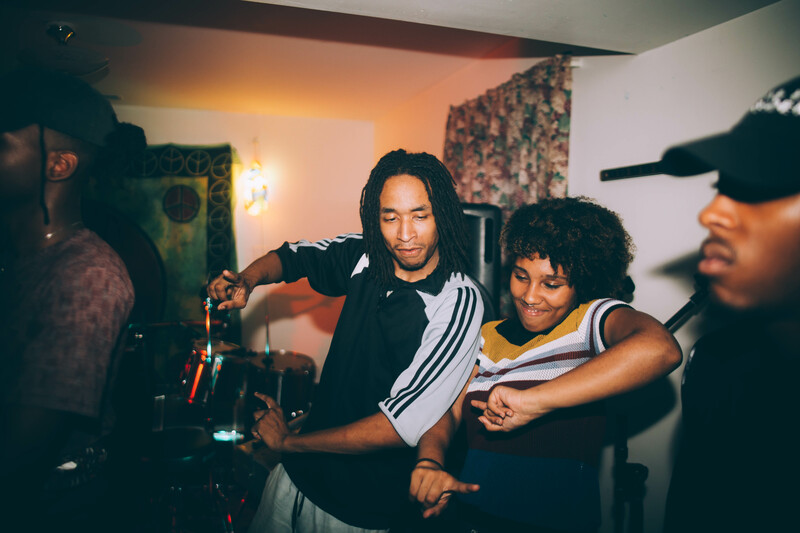 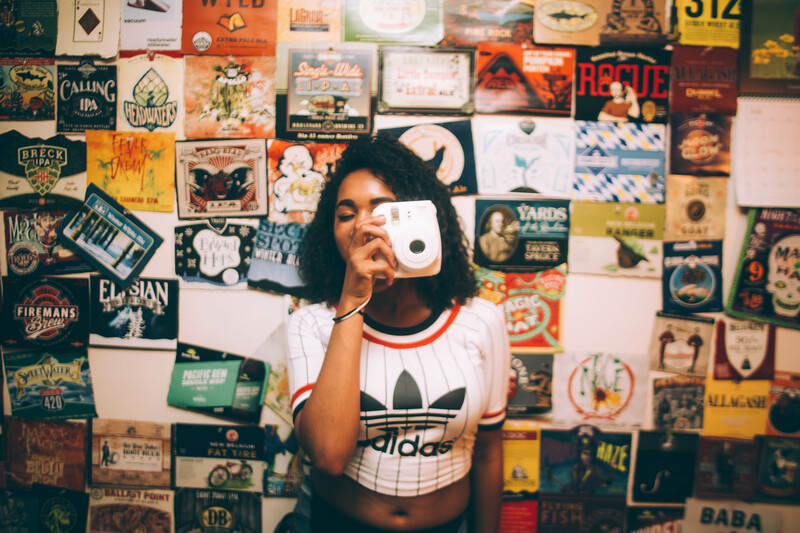 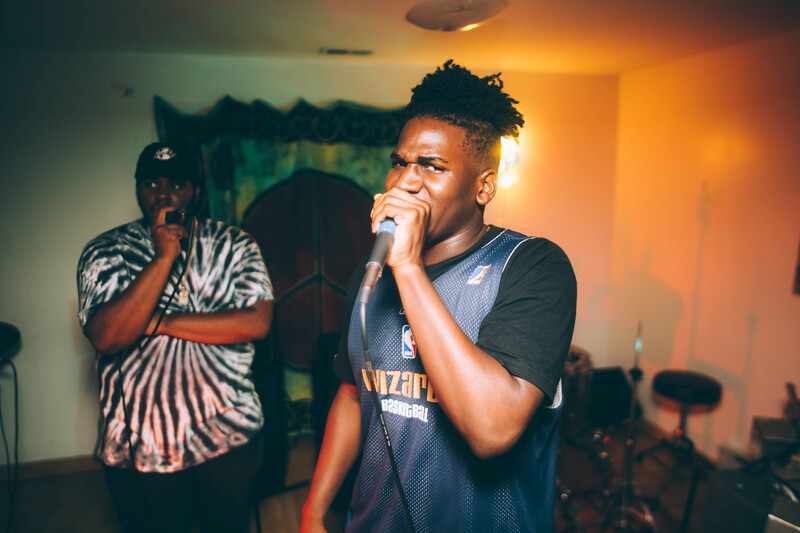 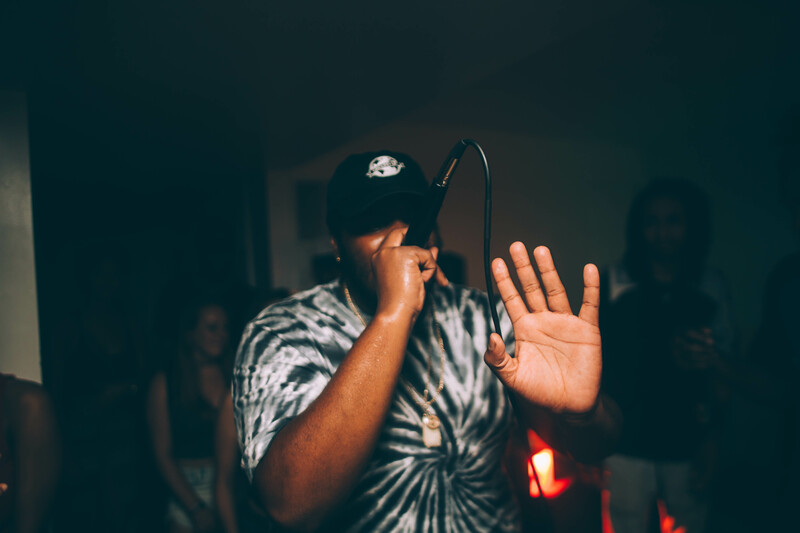 College Park-based funk outfit Box Era hosted another jam-packed edition of Boxapalooza, a house show that brings some of the D.C.’s areas best talents for a one-night smorgasbord of hip-hop, rock, funk and everything in between. 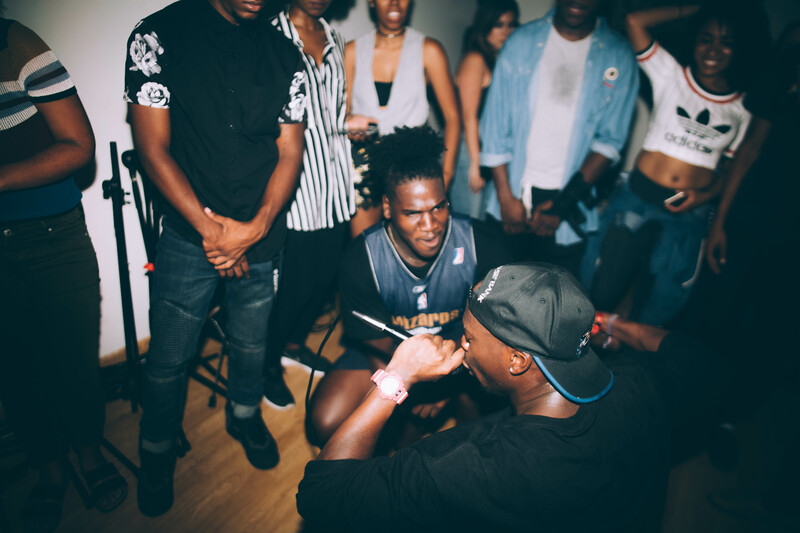 Close to 200 people filed into Xanadu, the codename for Box Era’s house, which saw them headline the night, with performances by The Red Fens, G.U.M.P., and 20NVR. 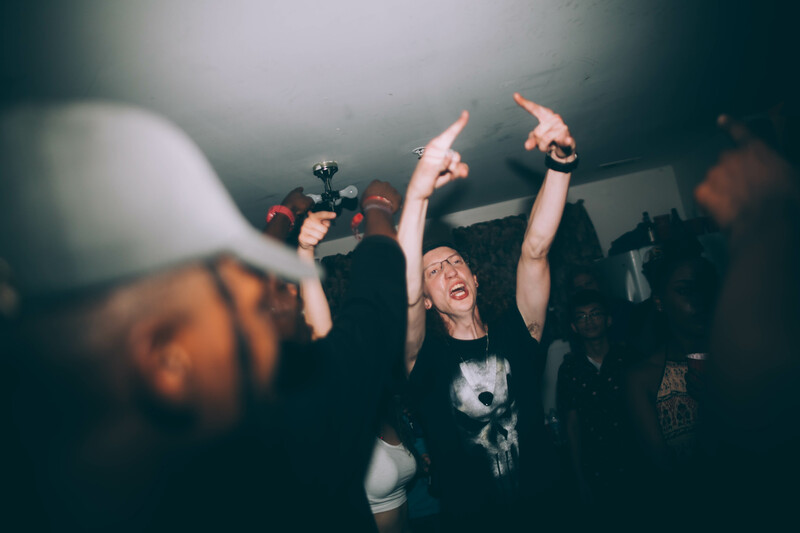 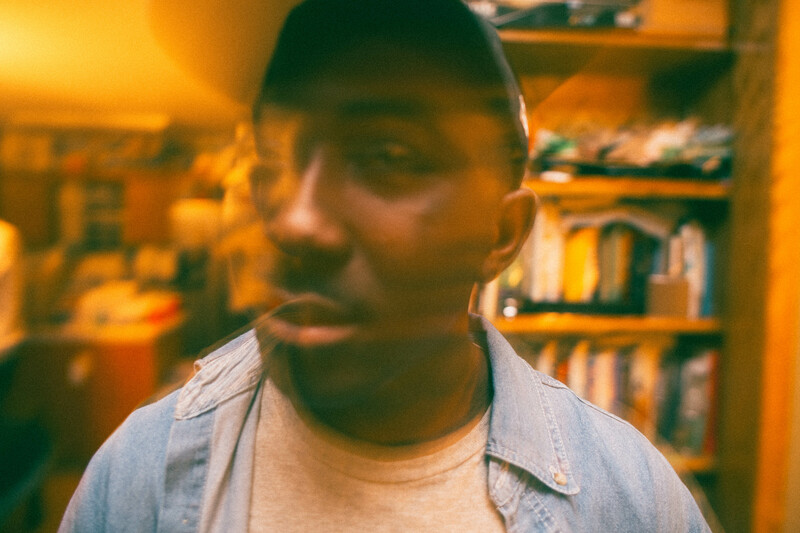 Dusty, a talented photographer from the area, who has photographed art shows, Young Thug Concerts, and Parallel Diamonds moshpits, as well as Frankliin, DJ/producer and overall creative with Last Niight, took some great flicks of 20NVR’s set Follow Dusty on Twitter and check his VSCO page for more of his work! 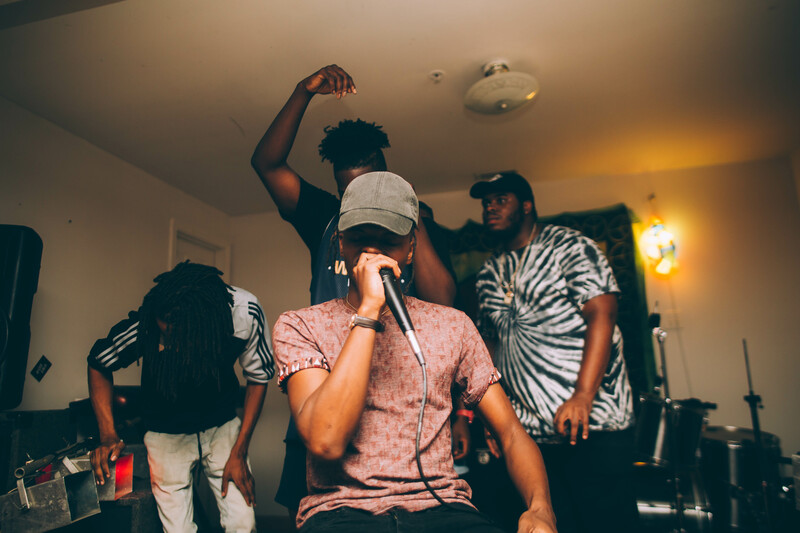 Follow Frankliin on Soundcloud and Twitter.